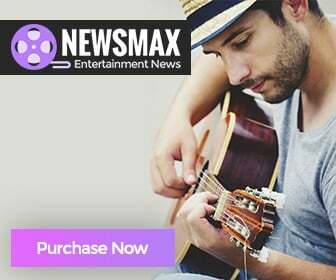 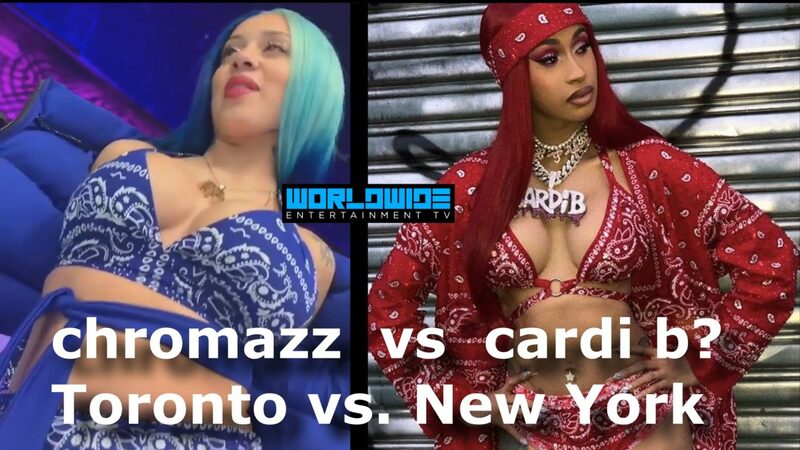 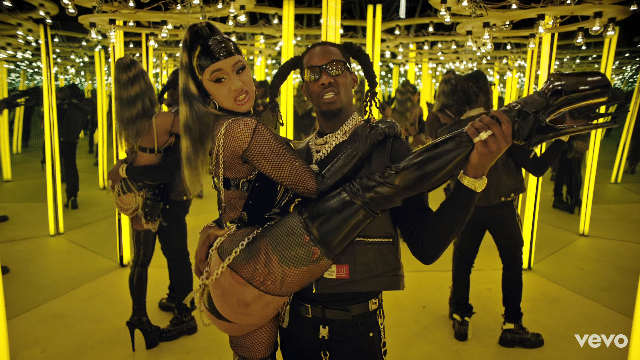 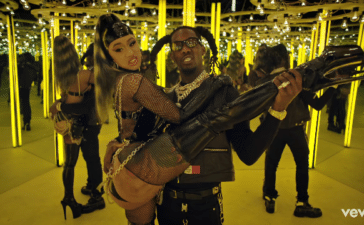 Cardi B video about drugging and robbing men could land her in heat. 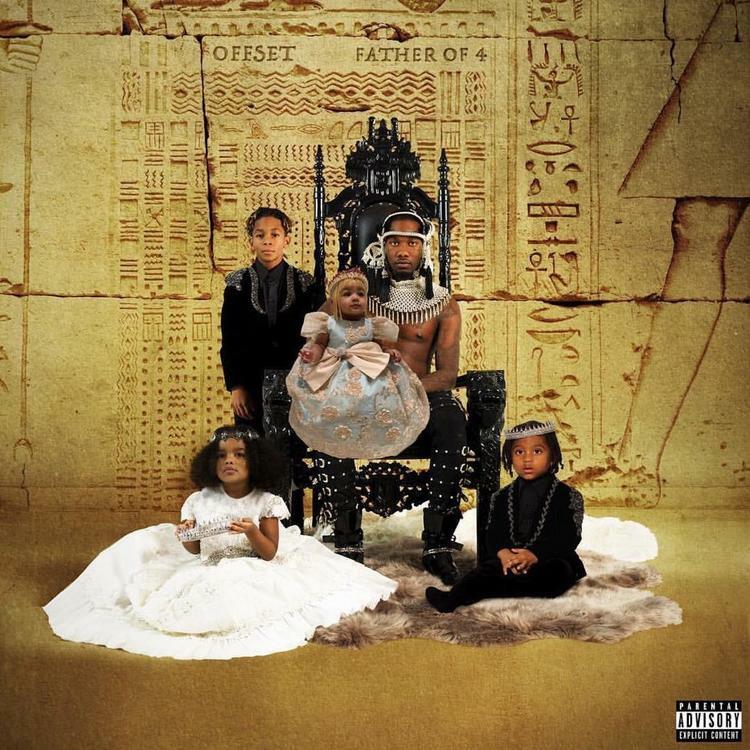 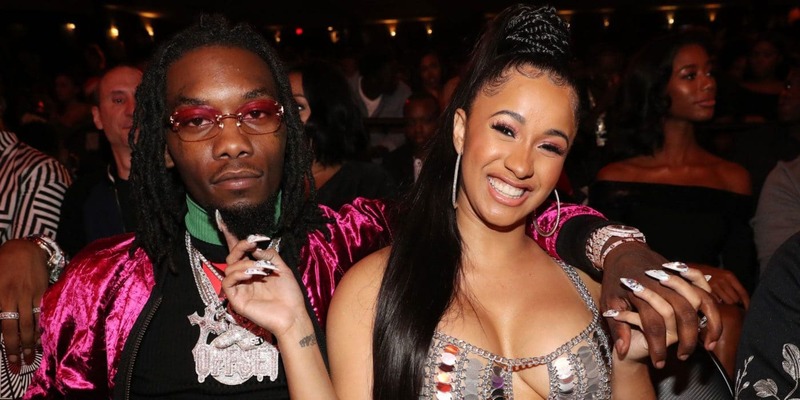 Offset drops his solo debut album entitled "Father Of Four". 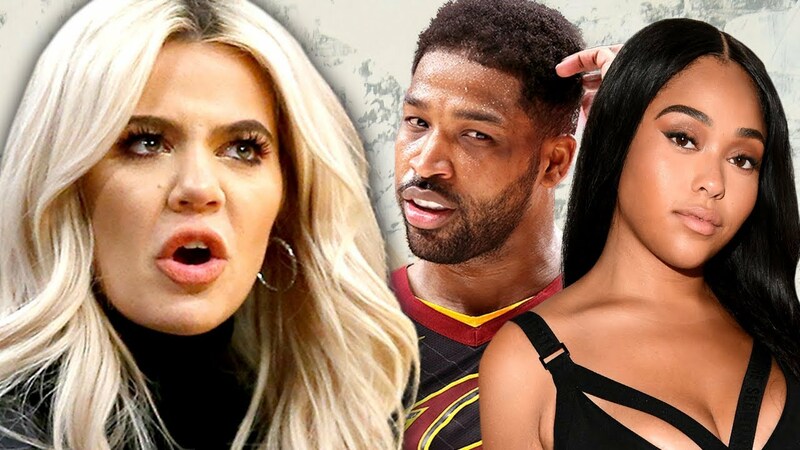 Cardi B defends Khloe Kardashian against haters & trolls.